Do you have a story like Tim’s? That’s how I describe my friend, Tim. Tim is a Founder & CEO. He is on a mission to grow his fledgling startup. 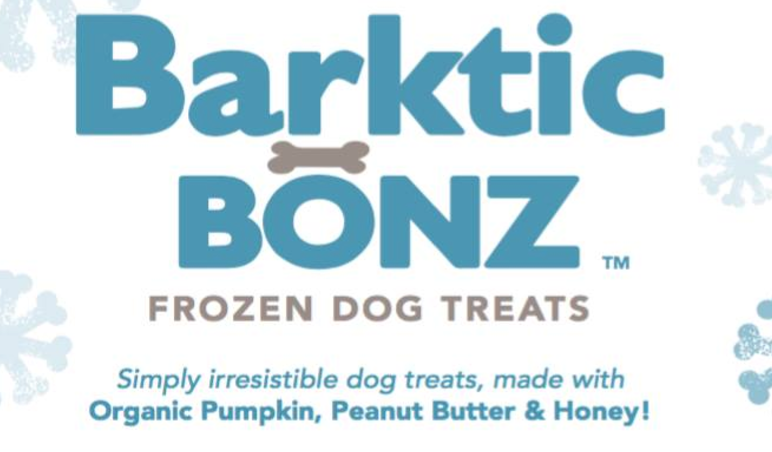 It’s called Barktic Bonz and it’s the most amazing frozen, organic treat for dogs. Dogs can’t get enough of it and dog owners love that it’s made of organic ingredients that even help with their dog’s digestion. When my mobile phone rang this past week, it was Tim. I braced myself. You see, Tim is just like you. 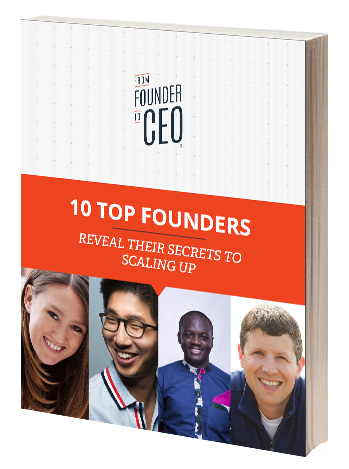 He experiences all the ups and downs every Founder & CEO goes through. Except his business is a tangible, perishable product which he is bootstrapping. Many of you who are startup CEOs in the food industry will understand these unique challenges that a SaaS Startup CEO just doesn’t have to deal with. So, I expected Tim to share one of the many hurdles, barriers, or obstructions that he had recently overcome as he scales his company. Instead, he shared an intriguing story that has some great wisdom for us all. Tim was traveling through Kentucky and Ohio to the stores where his frozen dog treats are being sold. It’s a new product so he had a few different goals in mind. He wanted to check how his product was traveling through the distribution system and he also wanted to collect some customer feedback from the sales team. As Tim arrived at one location, he asked if he could see the shipment of dog treats. Tim and the Store Manager conferred for awhile until they were both out of ideas. They still couldn’t find the dog treats. The Store Manager decided to call the Assistant Store Manager and ask if she knew what happened to the shipment of frozen dog treats. There was glee in my friend Tim’s voice as he shared the story with me. Naturally, Tim is like many of you. He wanted to know the “why” behind the “what”. Why did it sell out so fast? He was determined to find out. It turns out that one of the employees of this particular store is a dog owner and LOVES Barktic Bonz. She enthusiastically engages with all the customers and shares her excitement for Tim’s special, organic, frozen dog treat. As a Founder & CEO, when we talk about hiring and building a culture, the two are intricately intertwined. You just can’t replace that natural, authentic, and genuine excitement for your company mission, product or service. Hiring for this alone will solve so many other issues. Do you hire team members who are so excited about your company mission, product, or service that it captures the attention of your customers in a profound way? Co-founder & CEO, Corey Whitaker, leads a fast growing financial firm in California and he digs deep and reveals his hard learned lessons of hiring his first employee, shares his thoughts on marketing versus customer service and talks about how being stubborn has had its pluses and minuses as CEO.